Wheel alignments are important to the drive ability of your car but more importantly it affects the life of your tires and your suspension. Same Day Auto Repair has computerized wheel alignments that are specific to your vehicle and we can also do 4 wheel alignments for those cars with independent suspension. 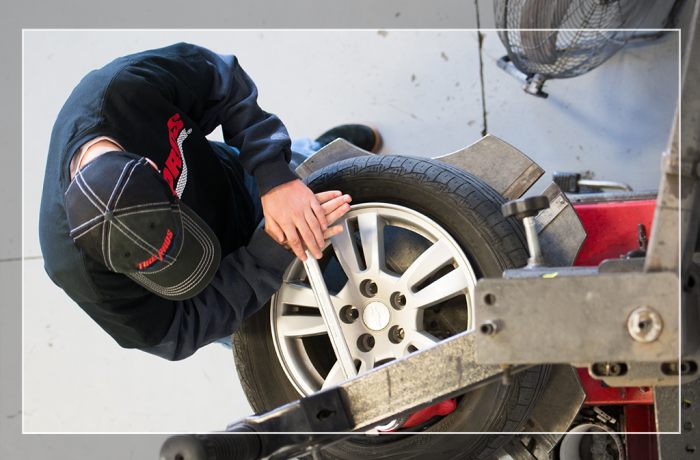 Our auto technicians are certified and trained on a regular basis to keep your vehicle driving straight.